In case you haven’t heard, it’s Bike to Work Day (read more about it at The League of American Bicyclists' website), so to celebrate, we rounded up 16 amazing products we’d love to wear on our next cycling adventure. Scroll down to shop our stylish roundup of goods, and if you ride a bike to work, tell us in the comments! 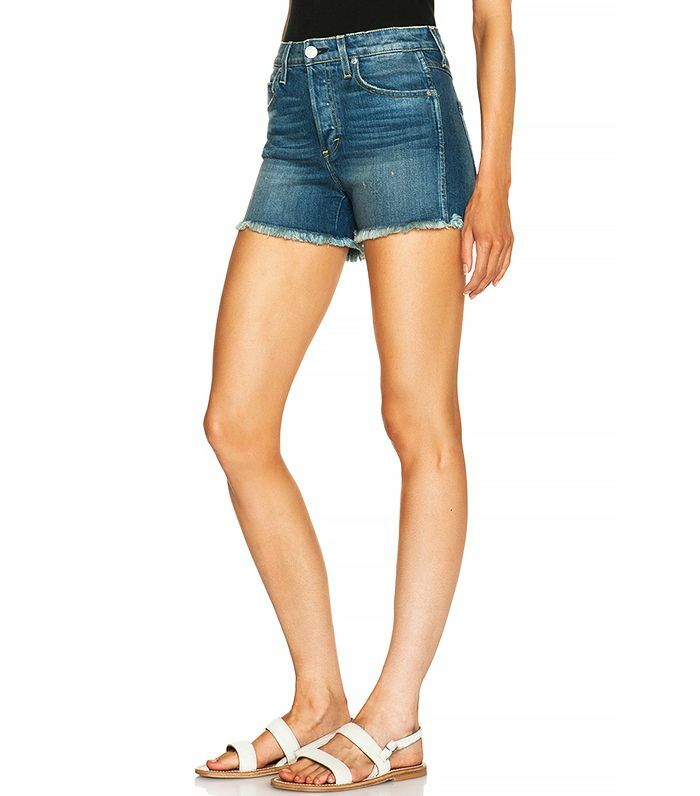 These denim cutoffs are the perfect length. Make sitting on your bike seat a little snazzier. Safety first, as they say. Shop more amazing espadrilles for all of your summer outings. This one goes out to all the night riders. These jeans were specifically designed for cyclists! Block the sun with a cool cap. Biking to a farmers market? A bouquet of flowers will look so charming in this woven basket. Stand out on the pavement in a printed parka. Every sneaker-loving lady needs a set of Supergas. We love the '70s vibe of these round sunnies. Sure, a dress isn't logical on a bike, but no one ever said anything about a romper! Brighten up your outerwear with a white denim jacket. Do you ride your bike to work? Would you wear these pieces on a bike ride? Sound off with your thoughts in the comments!